The U.S. Food and Drug Administration (FDA) has designated 3,4-methylenedioxymethamphetamine, known as ecstasy, a breakthrough therapy for the treatment post-traumatic stress disorder (PTSD). Eight million people suffer from PTSD annually. Thanks to this designation, the drug could have a faster path to pharmaceutical approval. The Multidisciplinary Association for Psychedelic Studies (MAPS) announced the FDA’s ruling last week. Now, they can move forward on two of their upcoming “Phase 3” trials. The trials will include 200 to 300 participants, accepting its first test subjects in 2018. “For the first time, psychedelic-assisted psychotherapy will be evaluated in Phase 3 trials for possible prescription use, with MDMA-assisted psychotherapy for PTSD leading the way,” said Rick Doblin, Founder and Executive Director of MAPS. The trials will be held in the US, Canada, and Israel. MAPS plans to open talks with the European Medicines Agency in the hopes of expanding testing to include Europe. For now, the focus is on securing the funding they require. The organization is in the process of raising money for the trials, and So far, they have secured thirteen million, about half of their goal. MAPS has been conducting MDMA trials since 1986 in the hopes of proving the drug’s therapeutic value. The drug has gained traction as a potential treatment for PTSD following the 2011 release of a small study held in the US. Scientists have been pushing for additional testing, but ecstasy’s stigma as a harmful street drug has hindered progress until now. Previous MAPS trials exploring how well MDMA could treat PTSD have yielded favorable results, contributing to the FDA’s aforementioned decision. During phase two trails, one hundred and seven people who had PTSD for an average of seventeen years were treated using MDMA-assisted psychotherapy. According to the MAPS press release, sixty-one percent of the participants no longer suffered from PTSD after just two months. This number increased to sixty-eight percent after one year. Nearly 8 million adults experience PTSD per year, and children can suffer from it as well. 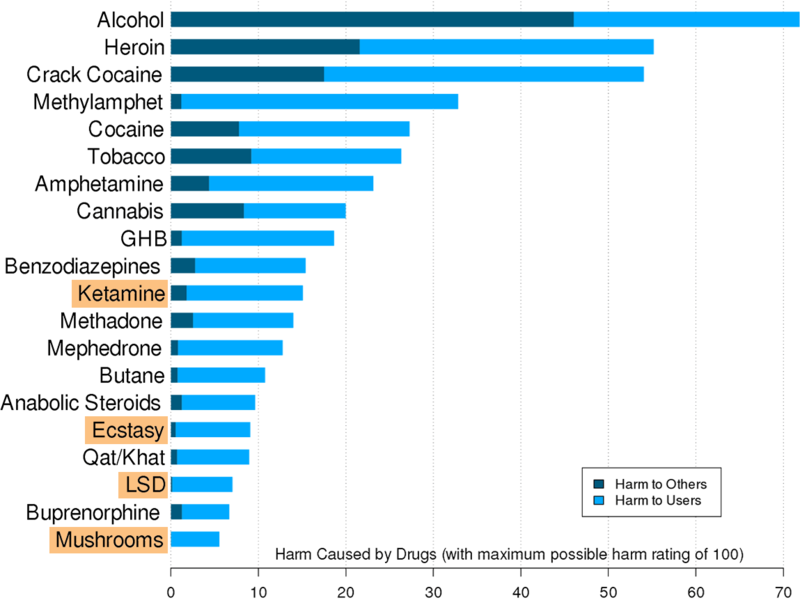 Should MDMA prove to be an effective and safe treatment, it could help millions of people live normal, healthy lives.